Jeffrey James Binney's blog where he rambles about errthing from his Skoolie Bus Conversion Tip Videos to Ultrarunning, Weight Loss, and Vegan Recipes. 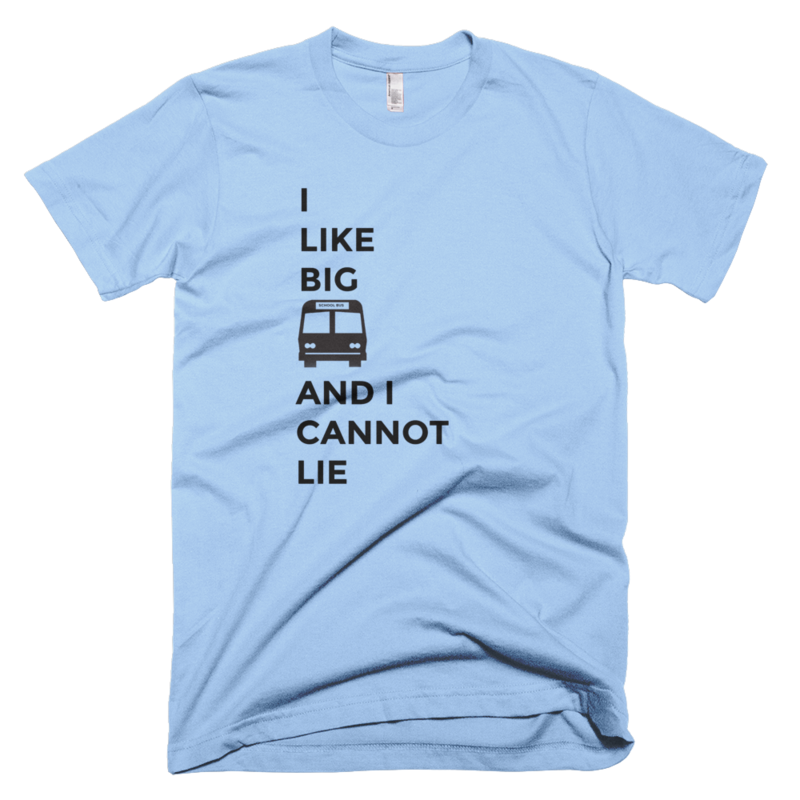 More funny skoolie bus conversion t-shirt designs coming soon! 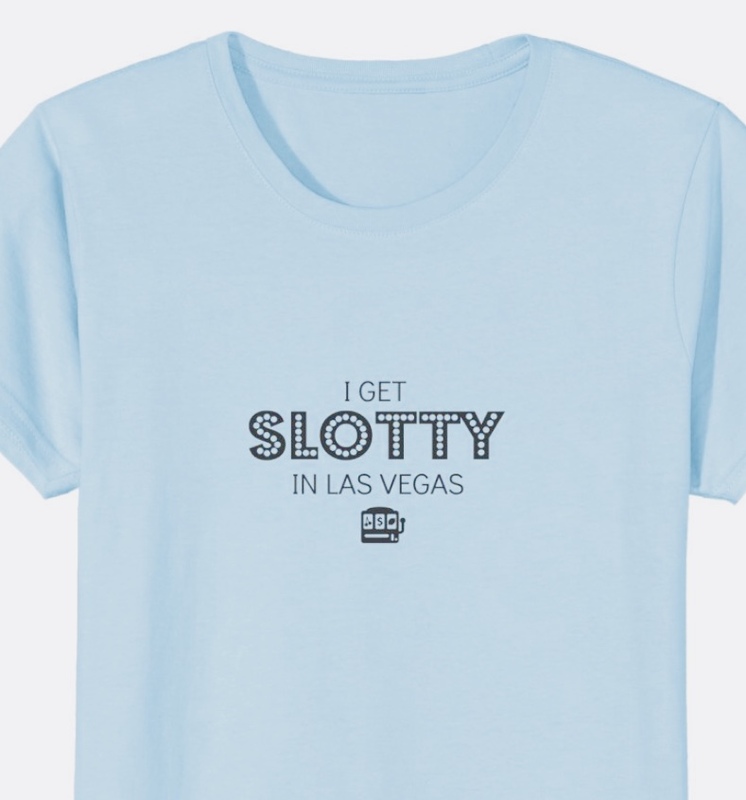 My newest funny slots gambling casino shirts design is now on Amazon! Too naughty? Wondering where to find the best funny casino shirts? Right here! More funny ultra running t-shirt designs coming soon! If only I could recover the hours and hours I've spent researching insulation and mulling over my best options. Spray foam, foam board, fiberglass, R-values, gap filler, UV reflective stuff......it's all a bit overwhelming. Then...I discovered gap filler. First of all, the pre-gap filling can shake party. I dare you not to dance while shaking that can for 30 seconds! Then, the main event. This stuff flies out of the can and immediately quadruples in size. As if that wasn't enough, after drying, it turns super hard. I'm officially on the gap filler train. Although I couldn't find the exact size insulation I was hoping for, skoolie subfloor installation day 1 was a raging success! A lot of planning went into my skoolie subfloor installation. At 6'2", I'm a tall dude. I don't have much headroom in Earl. Since I chose not to raise the roof, I had to ensure my subfloor was as thin as possible while still providing at least a moderate amount of insulation. Ok y'all.... I'm officially getting into the T-shirt game. Where am I starting? What I know best. 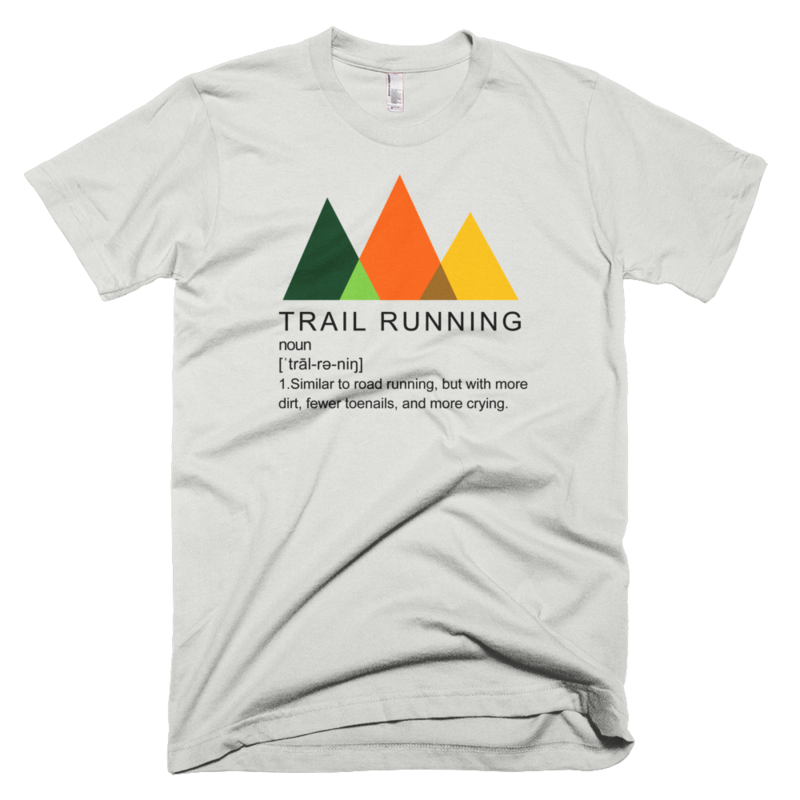 Funny ultra running t-shirts. Here is our first design. This funny ultra running shirt is the very best way to piss off all your road running friends. My batteries are in place and they fit PERFECTLY! woot woot! I purchased an 800 w solar kit from Windy Nation. Well, actually, I bought two 400 w systems. A total of 800 watts of solar panels on top and 800 am hours of battery. First step...will my batteries fit in the driver's side storage bay? Yes! Here's the solar kit I purchased. However, I made a couple upgrades to the inverter (I upgraded to 3,000 watt inverter) and the MPPT controllers. Making way for my grey water tank and generator by removing the school buses old AC units from underneath Earl. It was a little tricky, but I finally got them out!